This journal is designed to guide you through the next 100 teas you taste. Keeping notes about each cup of tea encourages you to drink your tea actively, paying attention to taste, aroma, appearance, and how it feels in your mouth. 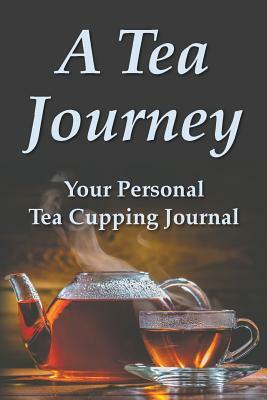 When you journal about it, tea becomes an experience to savor and linger over instead of just another drink. Gary Robson, who created "A Tea Journey," is the author of "Myths & Legends of Tea" and owns a tea bar in Montana.